Notting Hill Practice in North Kensington is great Private health care. I’ve gone for years, and, while expensive, you can get in when you need to. The Doctors and area in which they work have a nice atmosphere for the American who’s not used to the NHS (National Health Services). Making such a service available was an ingenious idea. The Portobello Clinic seems to always be busy as service is well known. 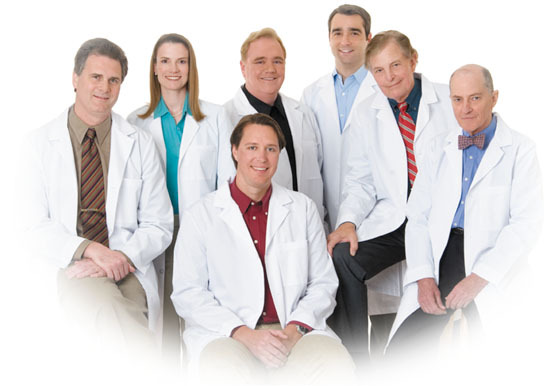 Many specialists are associated with the Portobello clinic, which means all aspects of your health can be intervened.